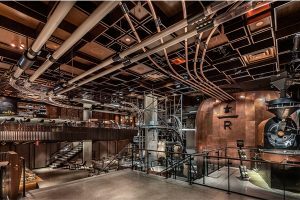 The world’s biggest food fair, that brings ‘ten shows under one roof,’ has for the first time given coffee and tea their own platform at the exhibition. 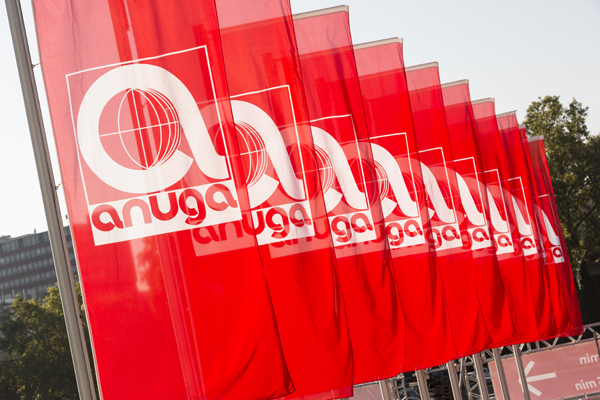 Overall, Anuga covers 284,000 square metres of exhibition space in 11 halls. It has almost 7,200 exhibitors from 100 countries, and around 160,000 visitors. 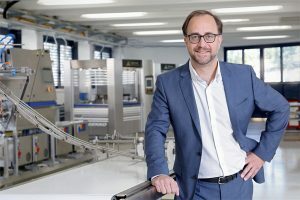 Nearly 89% of the exhibitors and 69% of visitors come from abroad.